Wow, can you believe February has come and gone? What an amazing February it was. We had absolutely gorgeous weather here in Utah and were able to spend most of our time outside playing. My little Statham sure grew leaps and bounds this month too. He has officially gone from my baby to a little boy. We had a jam packed, fun filled Valentine’s Day and the month was topped off with celebrating my one year blogiversary at Build Your Blog Conference. I met some really amazing people and learned a lot. 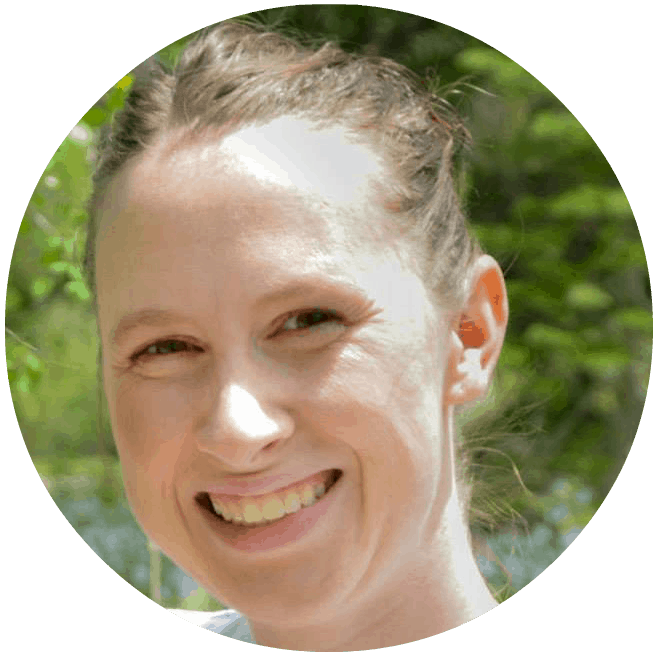 I can’t wait to share with you what I learned and make some changes to Tastefully Frugal for the better. But enough about me. Today I want to share with you my favorite posts from our Talented Tuesday Link Party that didn’t have a chance to get featured. I really appreciate the time you take every week linking up with us and I love going through and reading all your amazing posts. It’s so hard for me to narrow down 3 favorites a week and even though I get to share 25 posts with you today, it was still hard to narrow it down to just 25. I can’t wait to see what you share with us in March! 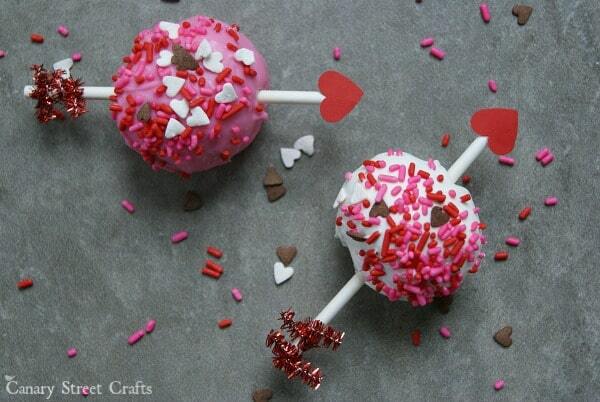 These Cake Pops from Amy over at Canary Street Crafts are so cute and perfect for Valentine’s Day. 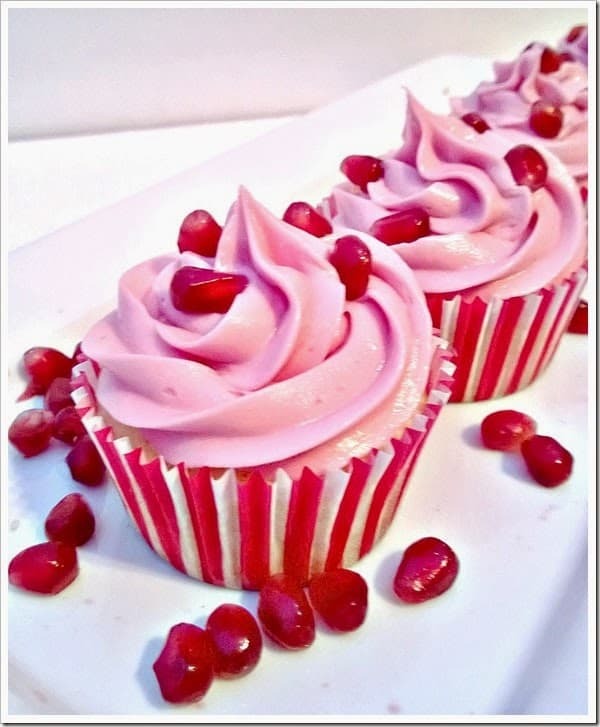 You can bet I will be making them next year. Honeycomb Home created these Decorative Bowl Fillers for a fraction of the cost of what they cost to buy in the stores. 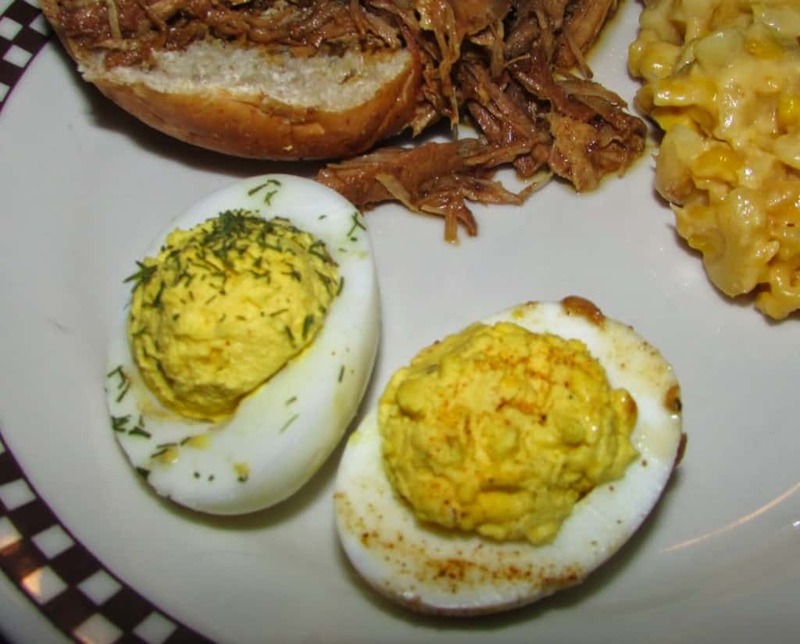 I love Deviled Eggs and this recipe from Cooking with Carlee look and sound amazing! With two very active, hungry boys having healthy choices for them to eat is important to me. 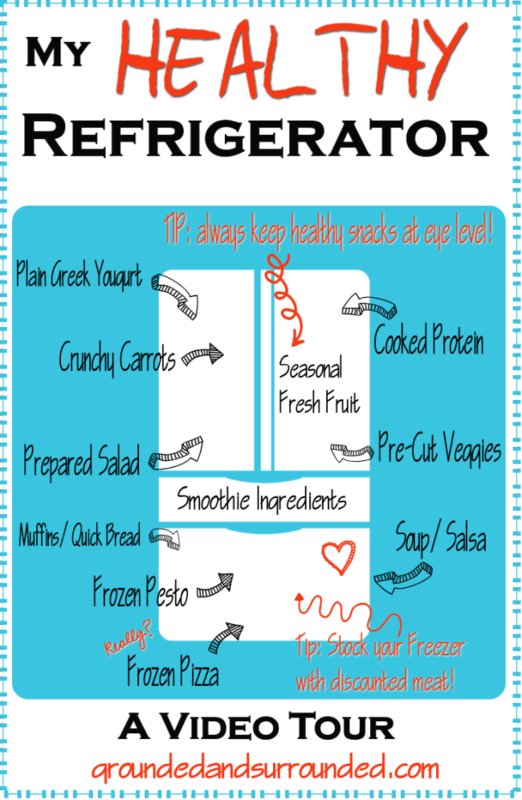 I love this video on How To Have A Healthy Fridge from Grounded and Surrounded. 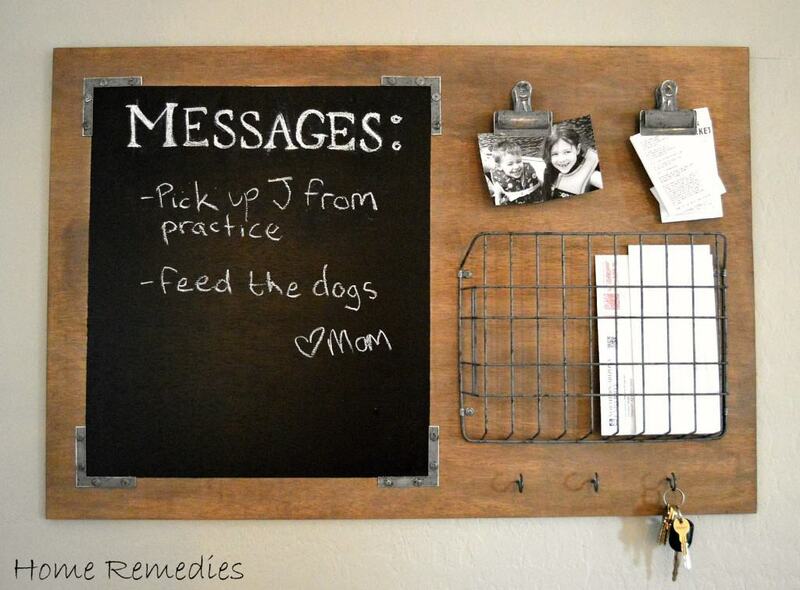 It’s no secret I have a HUGE love for Pottery Barn and Restoration Hardware and this Industrial Style Message Board from Home Remedies definitely has that feel but costs a fraction of the price! 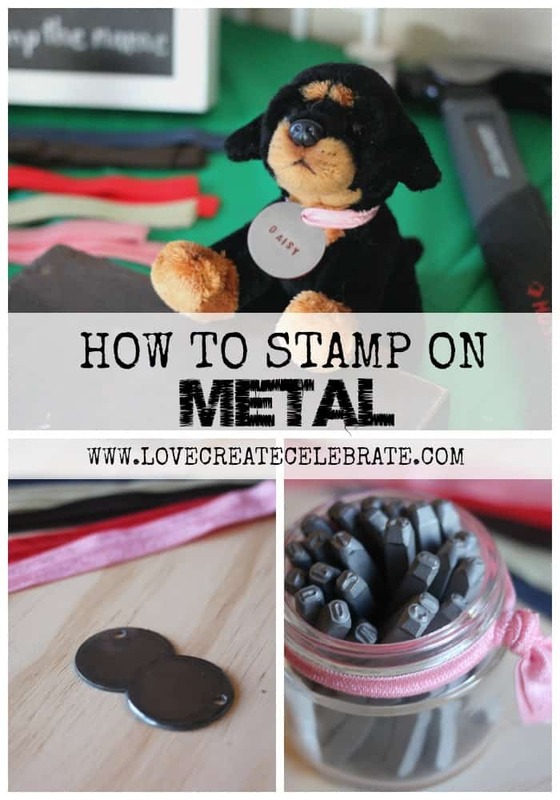 This tutorial from Love Create Celebrate for How To Stamp Metal is genius… and so are the party ideas in the post! 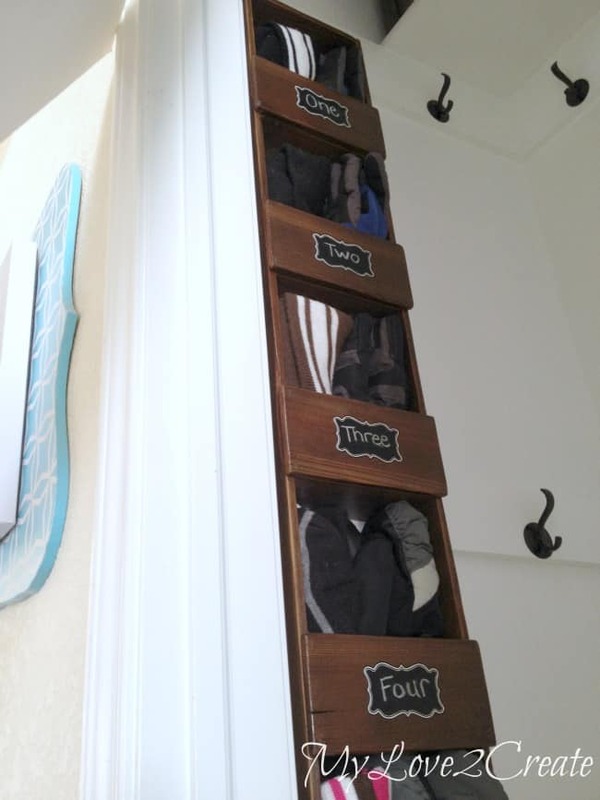 Mindi from My Love 2 Create shares the BEST tutorials and I love this one for her Cubby Storage Rack. 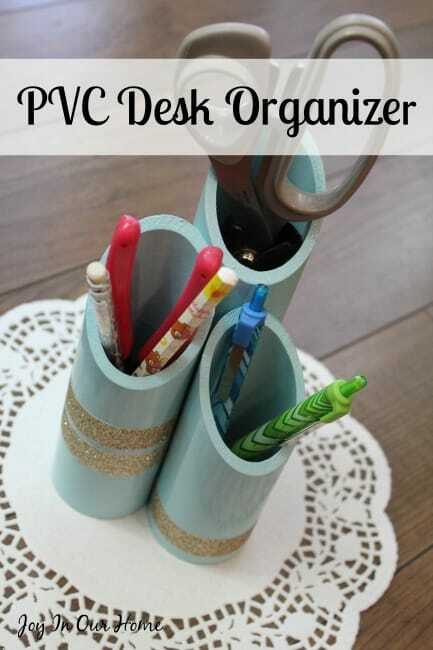 My good friend Kendra of Joy In Our Home created this super cute Desk Organizer from PVC pipe. 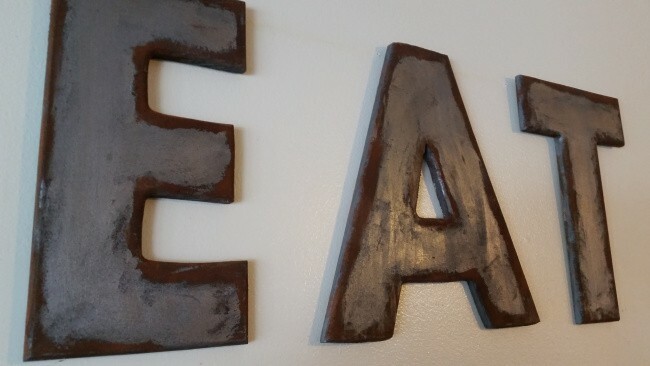 You would never guess that these Galvanzied Rusted Letters that Kristina of My Own Home were actually made of wood, would you?! 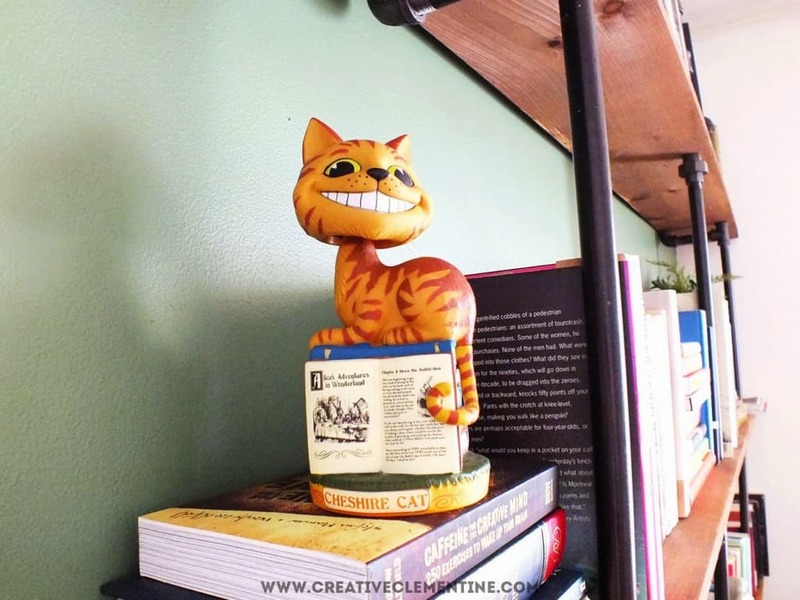 Industrial shelving is huge now and Carole from Creative Clementine shares 5 Tips she learned while building hers. 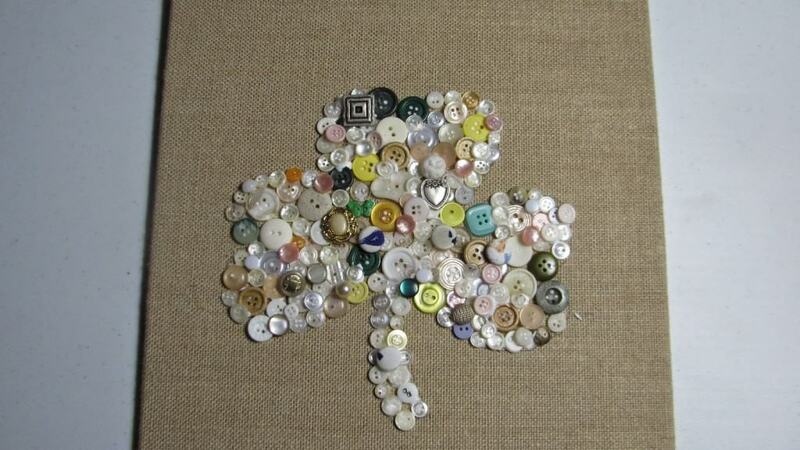 Button crafts are the latest craze and I love how Victoria from Dragonflies and Thistles made this Shamrock out of them. 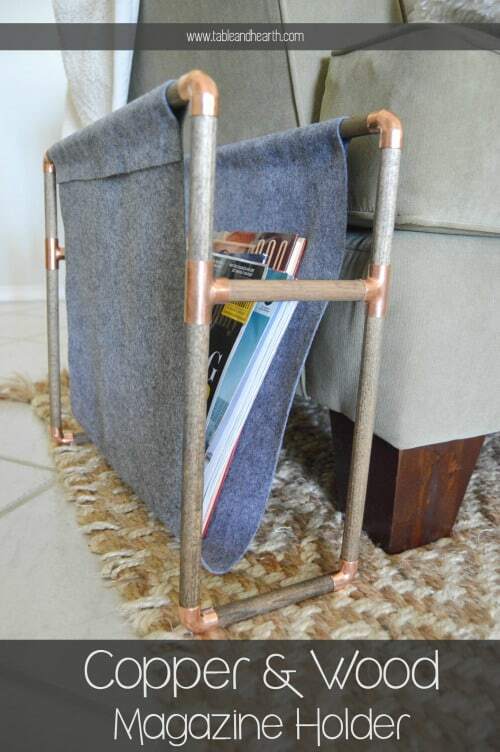 I’m a big fan of copper and really like how Emily from Table + Hearth used copper and wood to make this Magazine Holder. 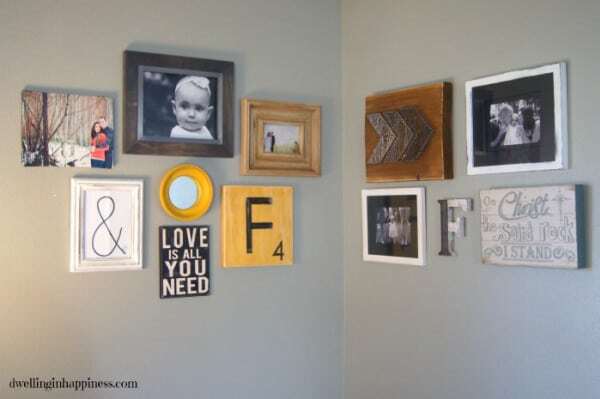 I’m always looking for ways to grow myself in areas I am not so great in and I got a ton of inspiration from Kelly of The Little Things with these Easy DIY Art Projects. 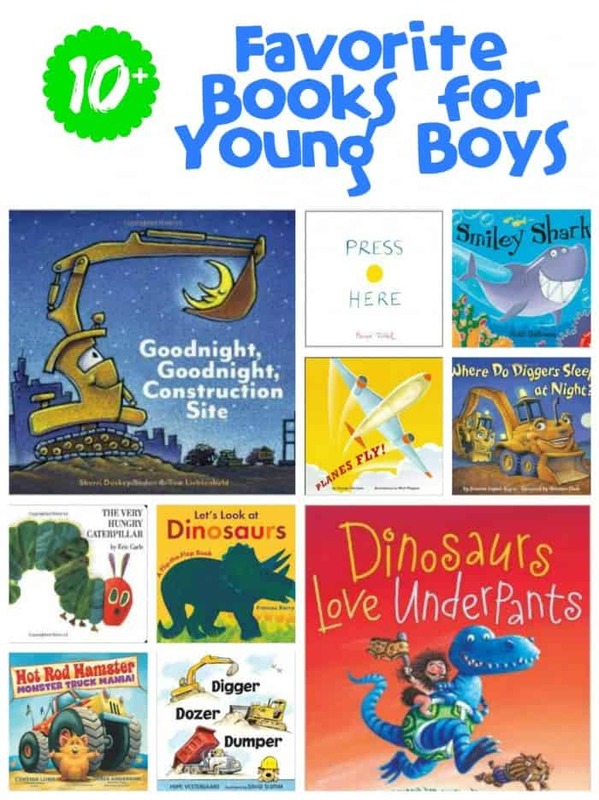 My boys love to read and I found some great new books for them from Becky at Love To Be In The Kitchen with her 10 Favorite Books for Young Boys. 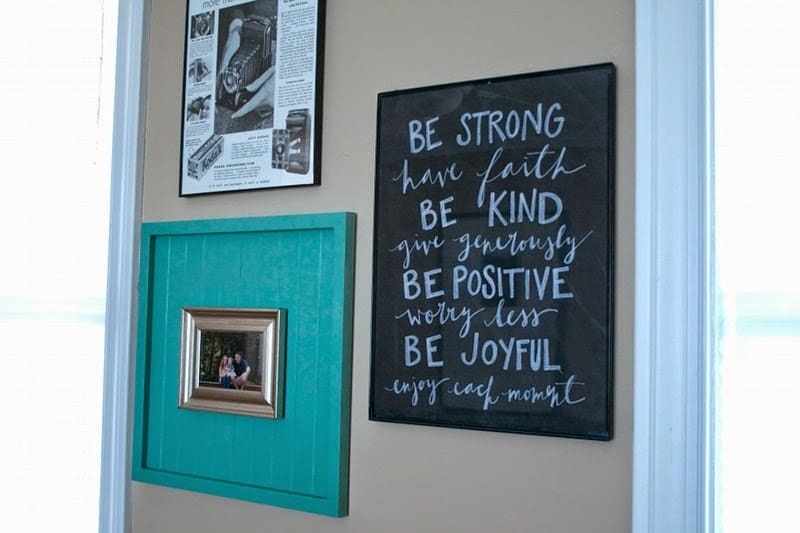 We have a really awkward corner in our living room and I just might have to copy everything that Amanda from Dwelling In Happiness has done in her Corner Gallery Wall. 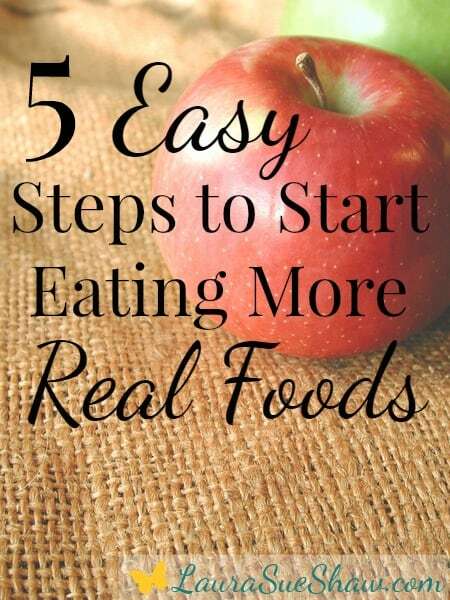 Eating healthier is my main goal for 2015 and I love the 5 Ideas To Start Eating Healthy that Laura Sue Shaw shared with us. 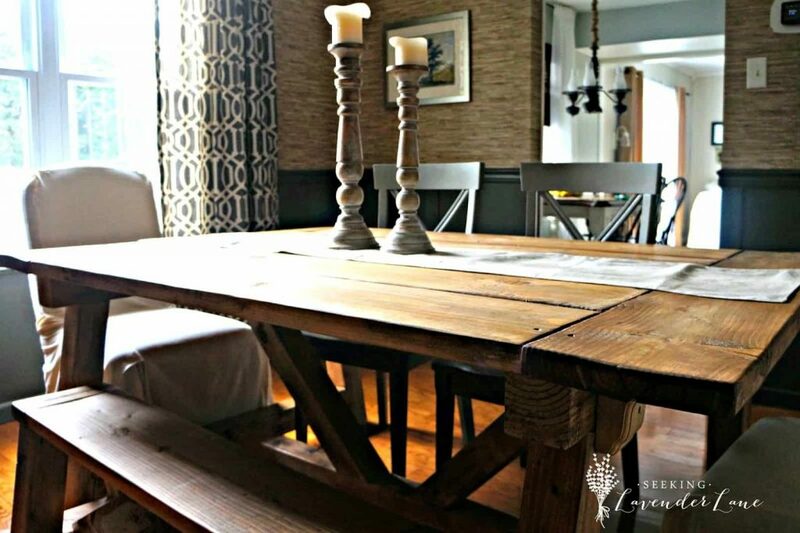 I mentioned earlier how much I love Restoration Hardware and this Knock Off Restoration Hardware Dining Table from Deb over at Seeking Lavender Lane is simply amazing! 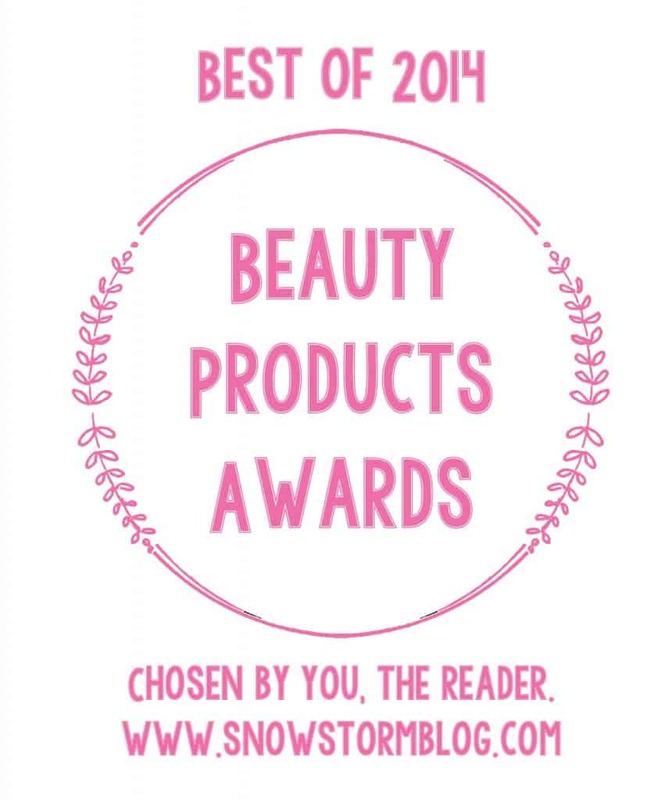 If you need some new makeup, Alicia from SnowStorm Blog has put together this super complete list of the Best Makeup of 2014. 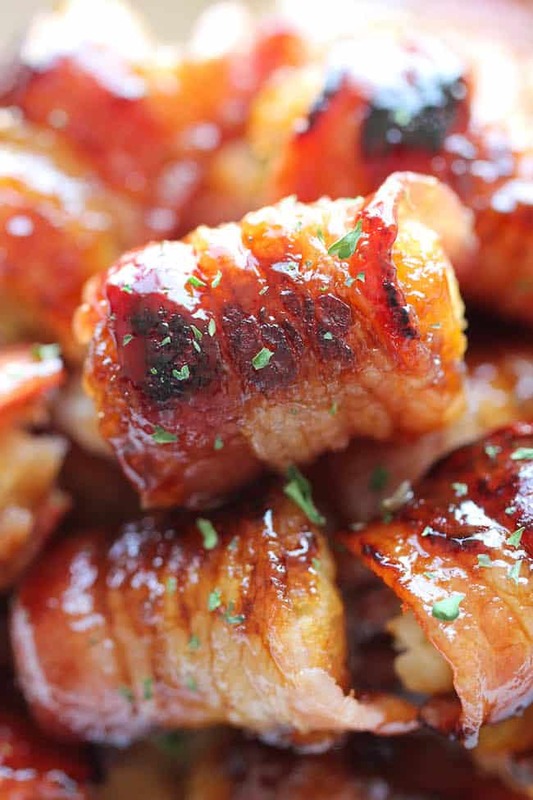 If you love bacon (and who doesn’t) then you have to check out these 20 Mind Blowing Bacon Recipes from Dreaming of Leaving. 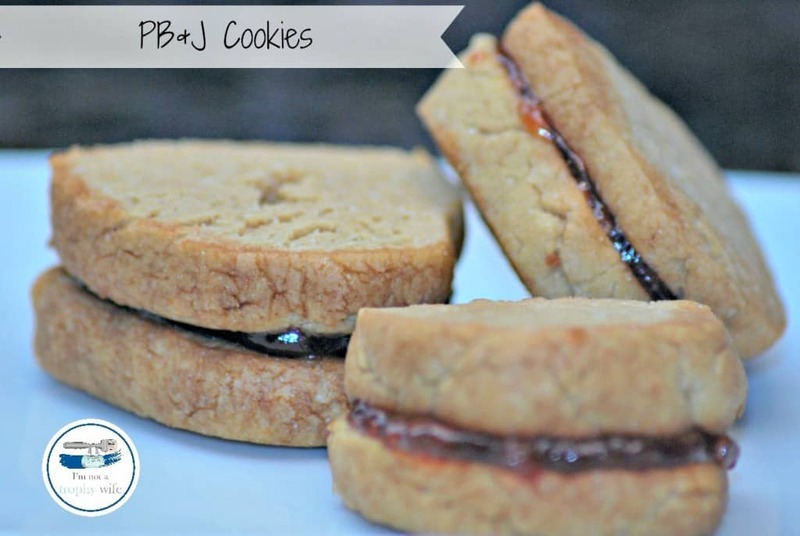 Aren’t these PB&J Cookies from I’m Not A Trophy Wife super cute?! And they look yummy too! 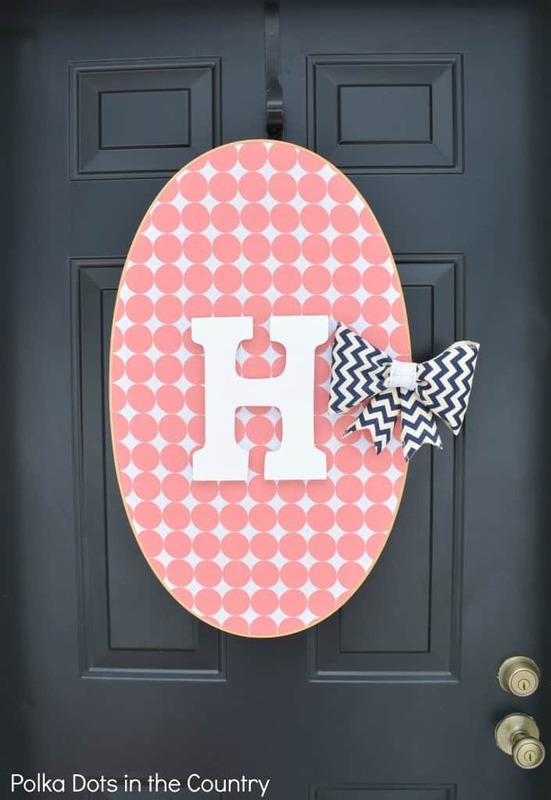 If you need some Easter decor then you have to check out this Easter Egg Embroidery Hoop Wreath from Polka Dots in the Country. 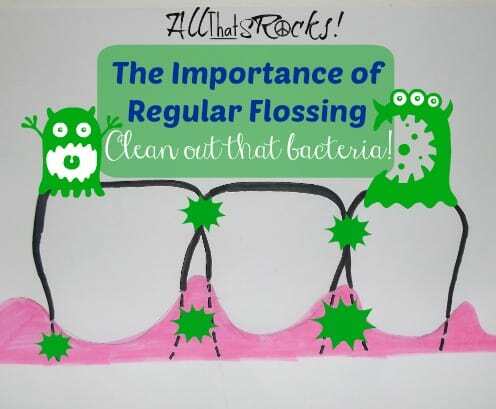 Flossing is super important and Jamie from All That sRocks shares some really great reasons Why You Should Floss. 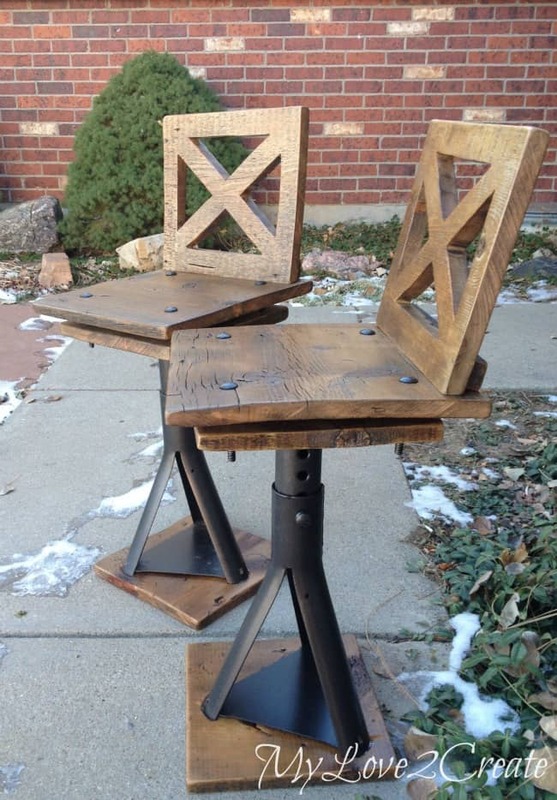 Did I mention how much I love My Love 2 Create’s tutorials; including these Rustic Industrial Kid Chairs. 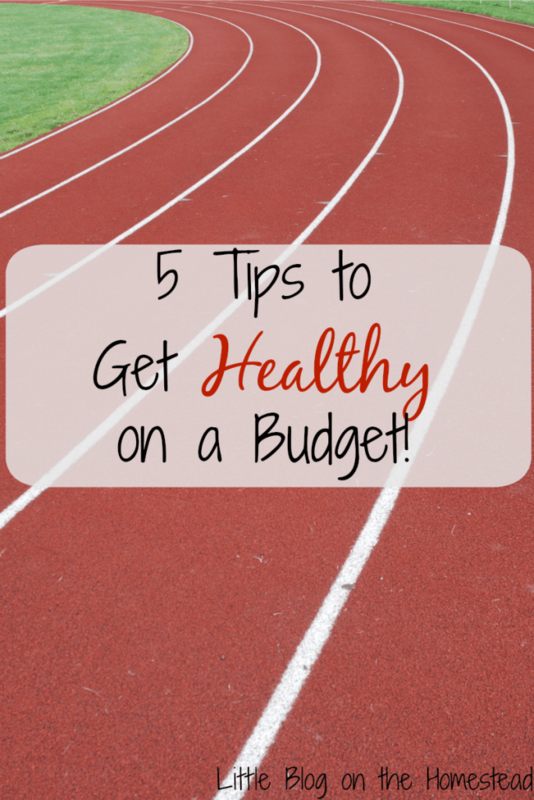 These 5 Tips on How To Get Healthy on a Budget from Nicole over at Little Blog on the Homestead are perfect no matter what your budget is. So there you have it; 25 of my favorites. What were your favorite posts from February? What are you hoping to see more of in March? What a great collection! Here’s to a good March! So many fun features! Thanks for mentioning my list of 10+ Favorite Books for Young Boys! 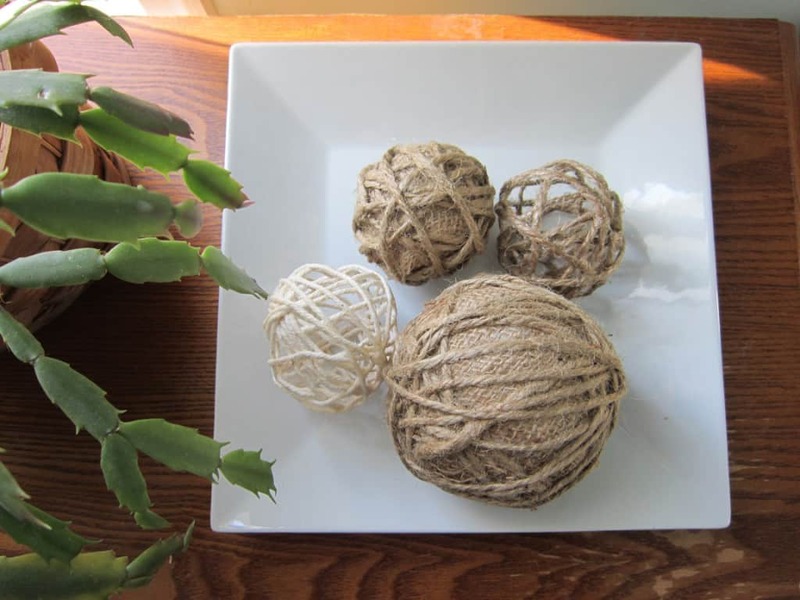 Thanks for sharing my Decorative Bowl Fillers along with all of these other great features! You are too sweet for including me in this roundup, friend! Xo thanks so much!